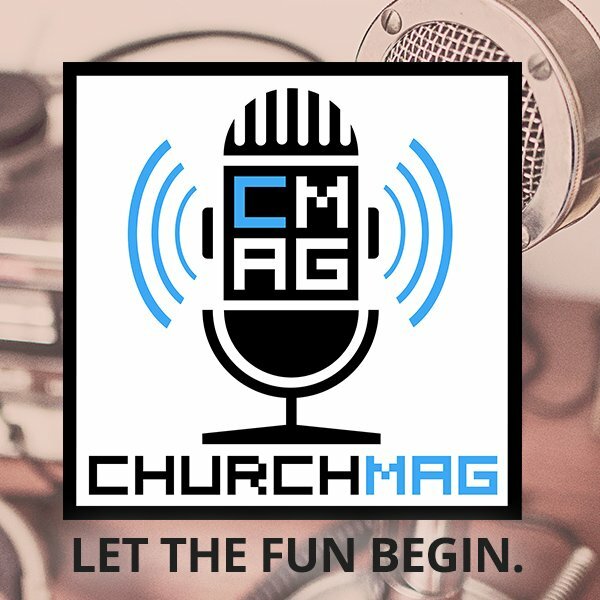 After interviewing Steve Caton from Church Community Builder, it turns out that churches of every size should be considering a ChCMS. 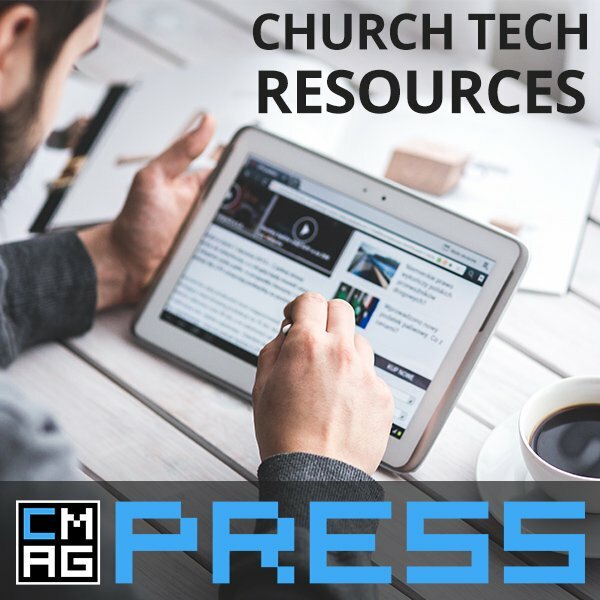 We talk to Steve about the inspiration behind this web-based church management system, why every church should consider using one, and how church leaders can benefit from such a tool. Also, Phil was 8-minutes late to the podcast. 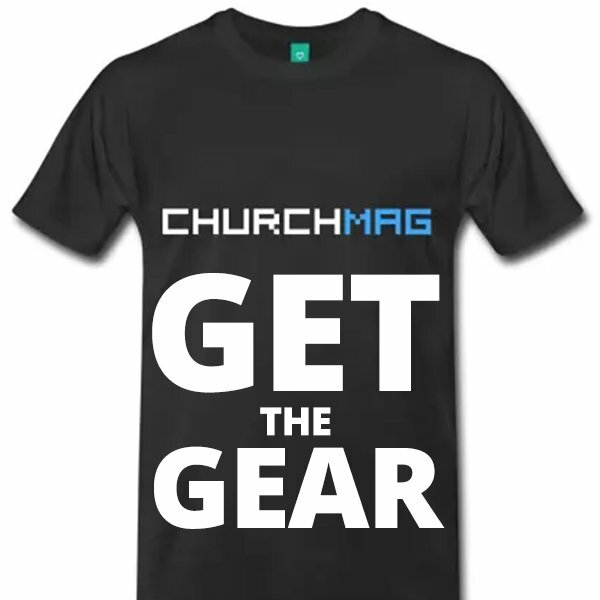 You can follow Steve on Twitter and look forward to seeing him on a future and see him on the ChurchMag Spotlight. 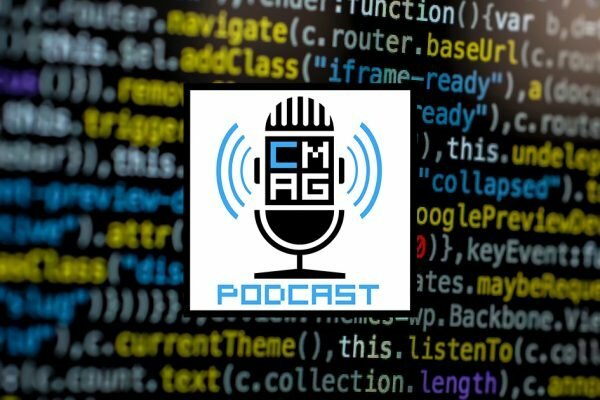 Can you tell us what video game music is featured on this podcast? 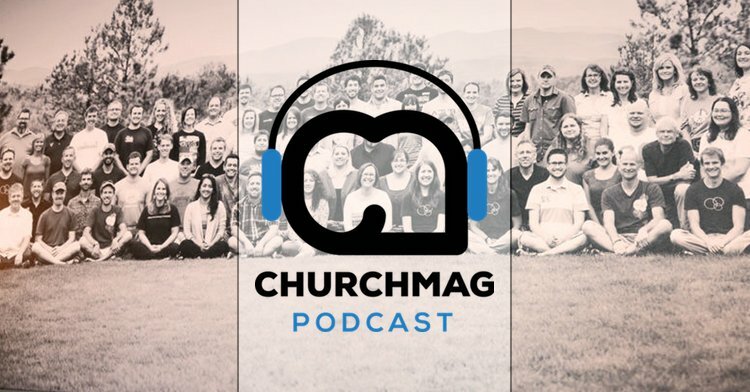 Never miss an episode of the ChurchMag Podcast by subscribing via iTunes — and while you’re at, can you give us a rating? We would be so happy. THIS happy. 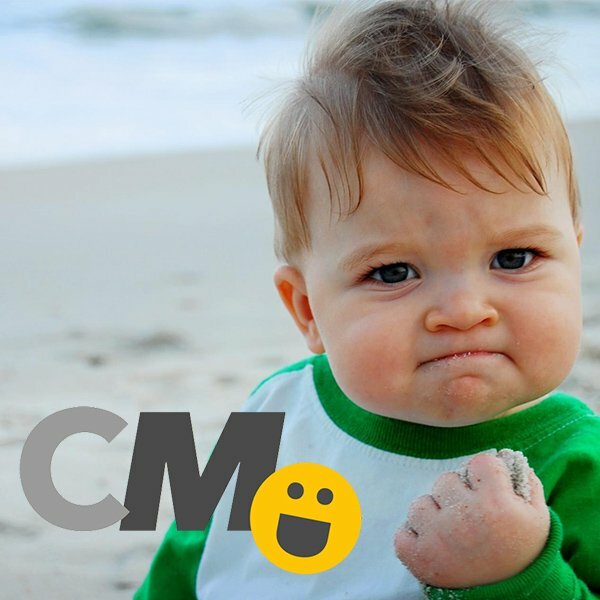 Very helpful episode. Mostly because the questions asked got to the heart of the issue. Very very very good. Just on the interview front, this was your best. Thanks! p.s. always love the 8-bit game sounds too! Can you figure out what retro video game this week’s music is from?